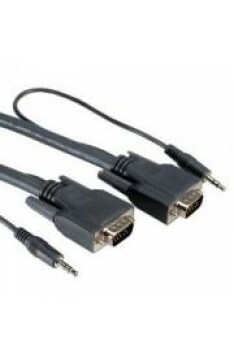 We have a range of hdmi, vga and audio cables to suit your projection needs, they can vary in length from 1m to 30m. 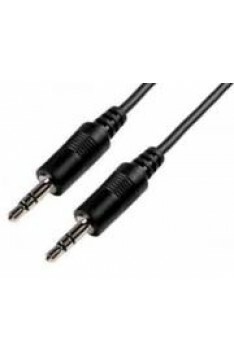 They will all be of high quality so there will be no picture or sound denigration over the length of the cable. 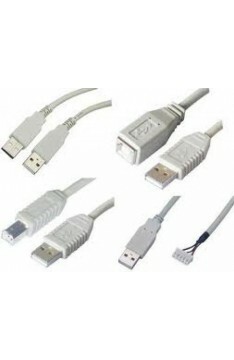 Please contact us for your specific length 01 4509967. 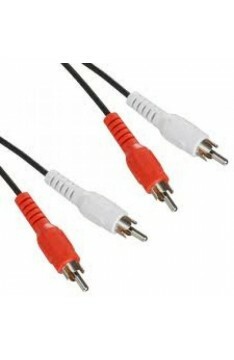 ACE Audio Visual can supply all AV, computer and communication cables you require. 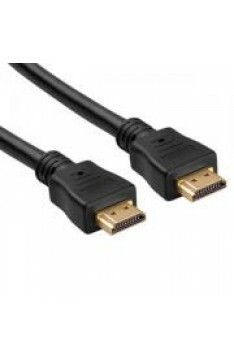 Please contact us..
Moulded HDMI plug to plug lead. Low profile, flat cable for tight installations. 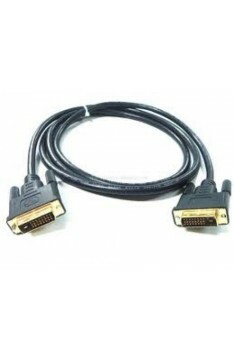 Gold plated connect..
VGA and audio signals in one lead. 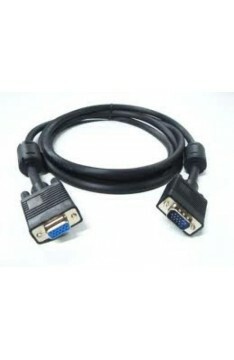 Seperate VGA and 3.5mm jack connectors on ends. 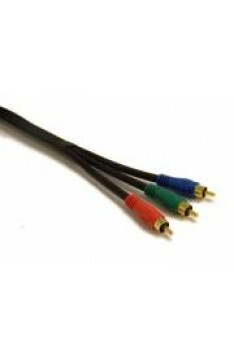 Neat and tidy con..
High quality phono RGB leads which feature highly visible colour coded leads and metal phono connect..
Hi-fi leads featuring pure copper conductors and gold plated connectors with colour coded over-mould..